I'm super excited as my favourite bath bomb company, Bomb Cosmetics have just released some brand new Bath Blasters. Their Watercolours Bath Blaster collection is just gorgeous, you can now create art with colours and bubbles in your water! 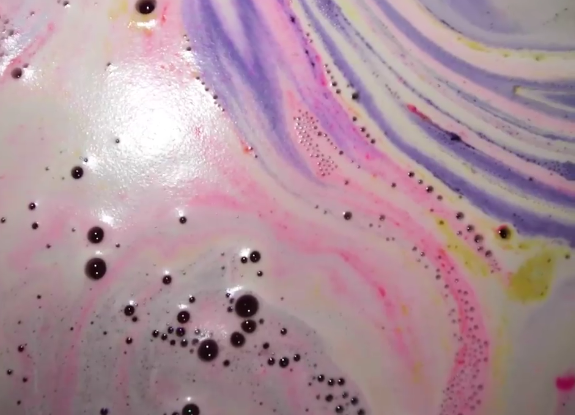 If you or the little ones LOVE a colourful bath bomb then these are definitely the ones for you! 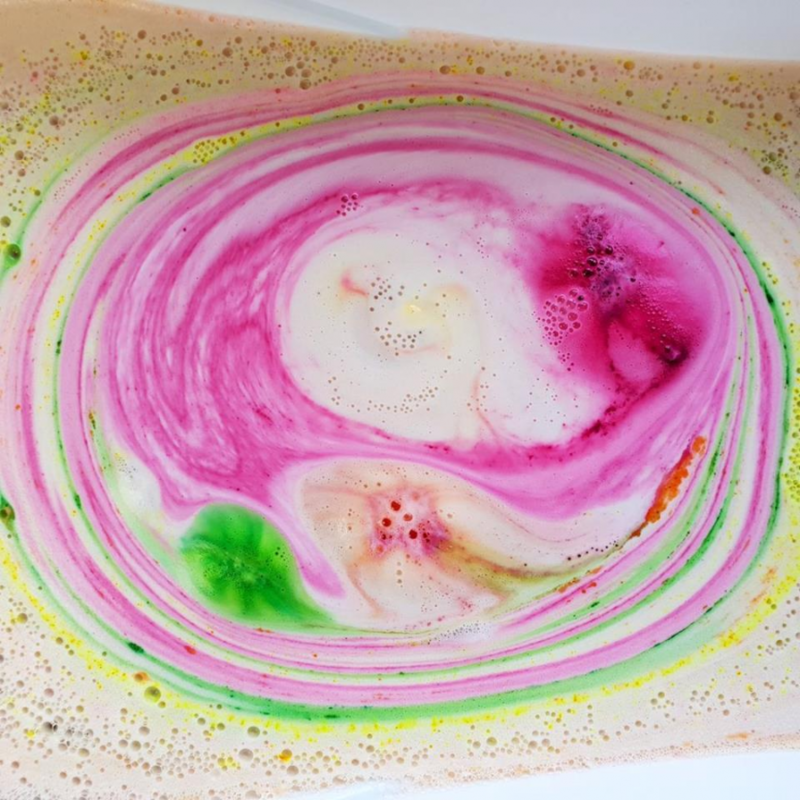 They are great fun for youngsters, they can swirl the brightly coloured patterns to create different art at each bath time! They also have coloured bubbles too! There are a few designs to choose from, all at just £4.50 each. Each bath blaster has essential oils and fragrances to soothe your senses. These bath blasters look like a lot of fun and there's not many around like this so they would make fantastic gifts, especially with Valentine's just a few days away. Home delivery is £3.95 and is FREE on all orders of £25 or more. Images from Bomb Cosmetics FaceBook.